We are looking for excellent researchers to join the MTA-ELTE ‘Lendület’ Neuroethology of Communication Research Group (led by Attila Andics) to study social, vocal and verbal processing capacities of dogs, pigs and humans in a comparative neuroscientific framework. 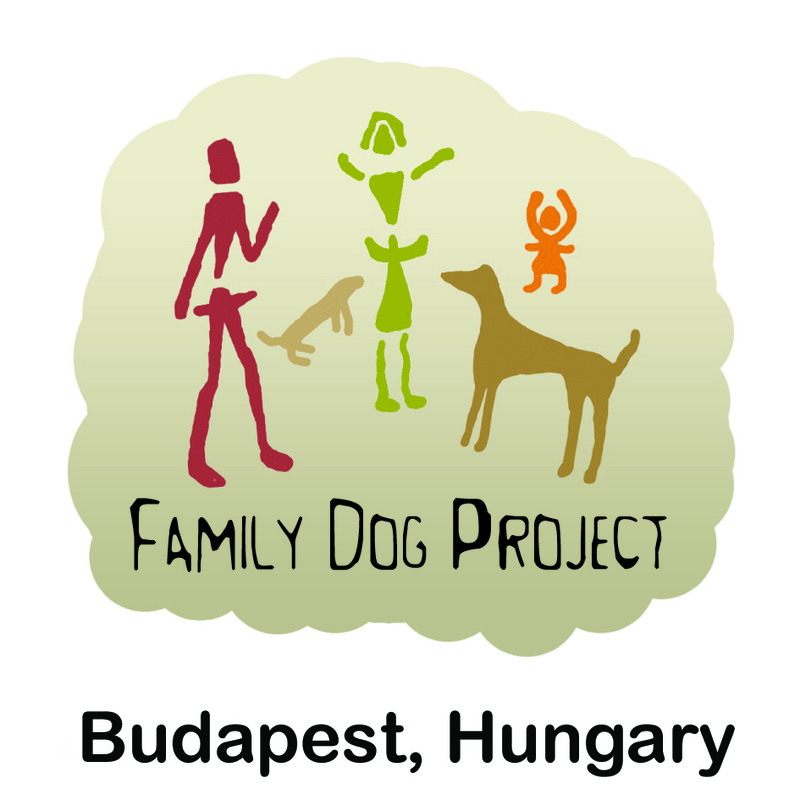 The group is hosted by the Department of Ethology, Eötvös Loránd University, Budapest, a world-leading centre of ethological and brain imaging research in dogs. In particular, this new project aims at distinguishing common mammalian traits and human-specific traits in the neural processing of vocal and linguistic signals, using behavioural and neuroimaging methods (with awake, unrestrained animals). The ideal candidate 1) has a strong background in cognitive neuroscience and psycholinguistics, 2) has a PhD/MSc/MA degree in neuroscience, psychology, biology, linguistics or a related discipline, 3) has a good publication record, 4) has ample experience in fMRI experimental design and advanced data analysis, and 5) is skilled at math and programming — however, all these points may be negotiable in case of an otherwise very strong application. Furthermore, the applicant is expected to have advanced English skills, a specific interest in the neural mechanisms of auditory and speech processing, to be enthusiastic and dedicated to strive for scientific excellence, to be able to work independently, but also in a multidisciplinary team, and to supervise students. The successful applicant(s) will work on comparative fMRI studies on speech processing: design, conduct, analyze and publish brain imaging experiments with dogs, pigs and humans. The full-time position(s) are initially for 1 year, with possible prolongation for up to 4 years. Starting date: from January 2018, but negotiable. Salary depends on experience (350-550 kHUF/month with a PhD, 240-340 kHUF/month without a PhD). Please send your CV, a motivation letter and contact information of one reference to Attila Andics (attila.andics@ttk.elte.hu).